Erwin Methodist Church got its start in 1889 in a house at the corner of Hawthorne and Bassett Streets near Syracuse University, where 35 people met to organize a Sunday School. Two years later, the small congregation appointed the Rev. 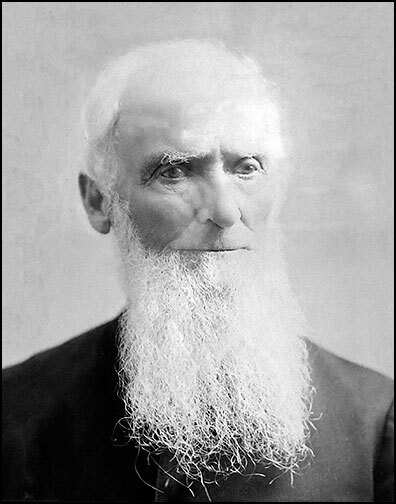 James E. Erwin its first pastor. Rev. Erwin (1812-1894) converted to Methodism at age 13, began preaching at 16, and became a Methodist Episcopal circuit rider at age 20. His father, a staunch Presbyterian, never fully forgave him. 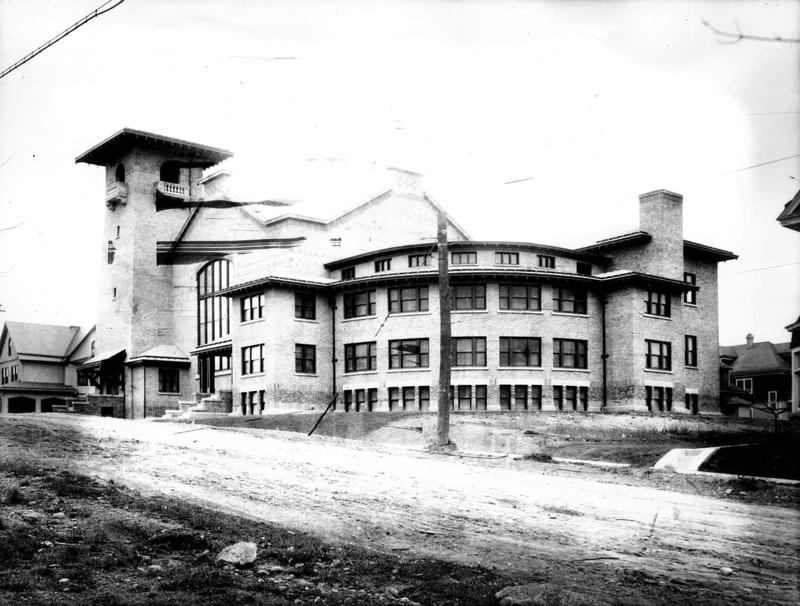 The young church quickly outgrew its building, and relocated down the street to its current location at the corner of Euclid and Westcott in 1914. The area was still transitioning from a rural to an urban neighborhood. There were still farm houses nearby, streetcars ran along Westcott Street, and the section of Euclid Avenue in front of the church was a dirt road! 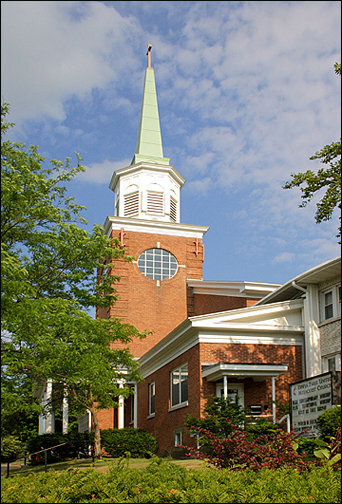 In 1997, Erwin Methodist Church merged with The First Methodist Church. This merger resulted in a division of services (one traditional, one contemporary) that lasted until 2004. In 2005, the services were unified, and this “blended” worship style continues today at Erwin First, which now offers Native American worship services and is home to Hope Korean UMC. For an interesting photo retrospective of Erwin First over the years, visit the Erwin First Then and Now photo album on Facebook.